What do Earth Guardians, Transition Towns, Schwartz Living Market, Sustainable Monroeville & Power of One Voice have in common? Schwartz Living Market hours are 11:00 AM to 5:00 PM on Thursdays and Saturdays and 11:00 AM to 7:30 PM on Fridays. This photo is from our Earth Friendly Holiday Party at Schwartz Living Market last week! We served Plant Based, VEGAN, GLUTEN-FREE food, amazing shots of wheatgrass juice and other juices too, and Phil Osopshical performed some beautiful and inspirational FLOWETRY! Thanks Paul for DJing and thanks all of you Schwartz Living Market friends and family for joining us! Wear your green arm band, take a photo and send that photo to the Earth Guardians through EarthGuardians.org. Why? To show that you are working on yourself, with yourself, by yourself, and with others, to manifest the magnificent EDEN that Spaceship Earth is, and is meant to BE!! What are you doing to protect the Earth? Are you an Earth Guardian? If you are not yet an Earth Guardian, how will you become an Earth Guardian? The Pittsburgh Premier of Power of One Voice Premier!! Go to http://www.eventbrite.com/e/the-power-of-one-voice-film-pittsburgh-premiere-tickets-14796477663 to register! Congratulations friends and local Pittsburghers Patricia DeMarco and Mark Dixon! What do Earth Guardians, Transition Towns, Schwartz Living Market, Sustainable Monroeville and Power of One Voice and your senses and feelings and actions all have in common? What do you think?! 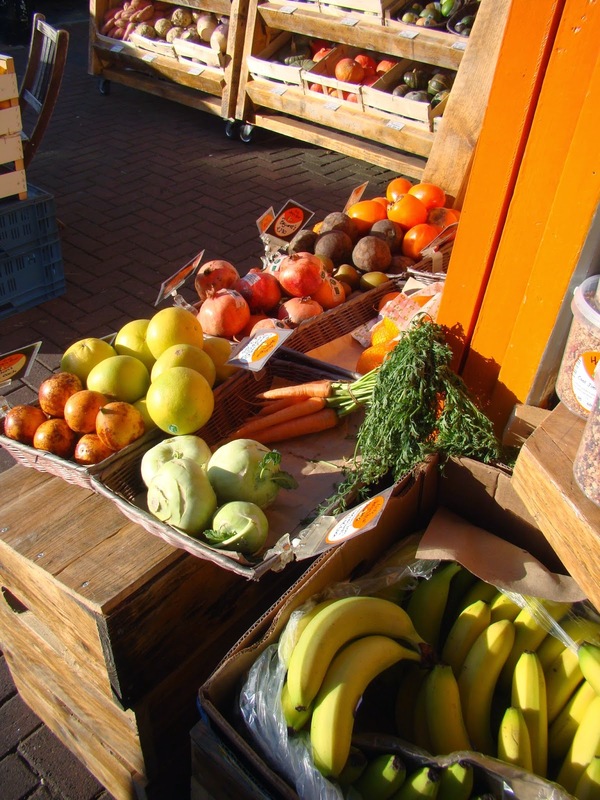 February is Healthful Living Month at Schwartz Living Market! On Friday, February 20, 2014, Brian Clement, Ph.D. Co-Director of the Hippocrates Health Institute will be speaking at 7:00 PM. $15.00/person at the door. Dr. Clement will sign his books following the talk. Healthy food and amazing drinks will be for sale throughout the evening. On Saturday, February 21. Schwartz Living Market will participate in the South Side Soup Contest and feature the soup of Mya Zeronis's Zest Wishes, the Lean Chef en Route! In March, 2014, Mary Renschler will offer a workshop on Reflexes. Details soon. Looking forward to seeing all of you soon at Schwartz Living Market! You Are Invited!~Healthy Eating for Healthy Vision Party at Schwartz Living Market, 1317 East Carson Street from 5:00 to 8:00 PM on Monday, December 15, 2014! Healthy Eating for Healthy Vision Party! What? FREE! Sample amazing food and juices from Zest Wishes, Mya Zeronis, the Lean Chef en Route! 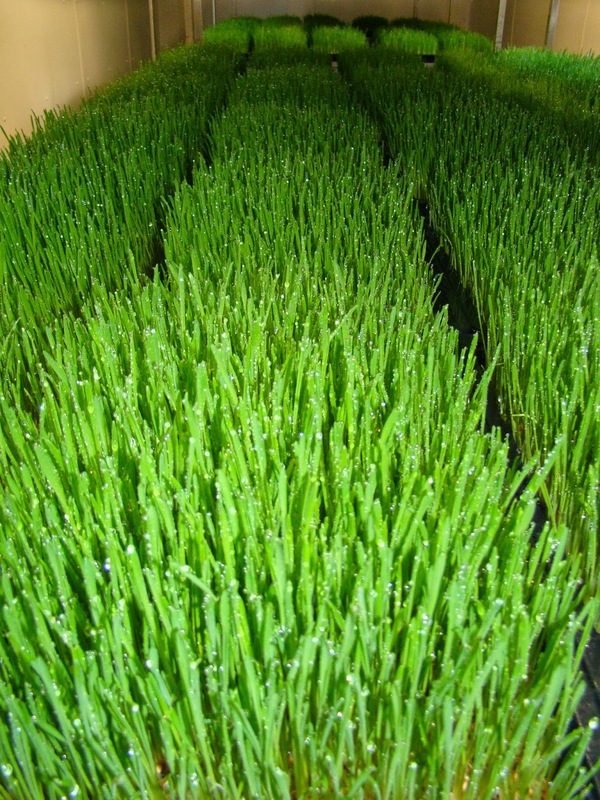 Try a shot of wheat grass juice prepared by Juice Heaven! We are an alcohol-free establishment, but no worries, you'll feel amazingly wonderful when you leave this party! Dr. Elisa Beth Haransky-Beck, Doctor of Optometry, Fellow in the College of Optometrists in Vision Development, and Somatic Movement Therapist, will talk briefly on the subject of Healthy Eating for Healthy Vision, and the process of transforming our Vision. James Rodgers will be teaching us about Young Living Oils and selling his amazing Pure In Spirit cookies, and Rich Fishkin will be teaching us about Sprouting and selling his Sprouting Kits! Who is invited? Everyone, including children! Where? Schwartz Living Market at 1317 East Carson Street in Pittsburgh's Historic South Side. Free parking behind the market across Bingham Street. Bingham Street is one way from 13th towards 14th Street and the parking lot is halfway down the block on the left. If the upper parking lot is full, drive down the small step slope and park in City Theatre's Lot. We share parking lots! Why? We are so excited about the work we do here at Schwartz Living Market and 1317 East Carson Street, and the FUN we have! Please join us with friends and family! RSVP with the number attending to the Schwartz Living Market FACEBOOK page, to schwartzlivingmarket@gmail.com or to Elisa Beck at 412-491-0303. All the best for a happy, healthy, and consciously aware holiday season! Elisa Beth Haransky-Beck, O.D., F.C.O.V.D., S.M.T. Linking the Urban and Suburban Food Not Lawns Movement to the Urban Core!